First time parents announcing their pregnancy! Baby Long coming May 2017. 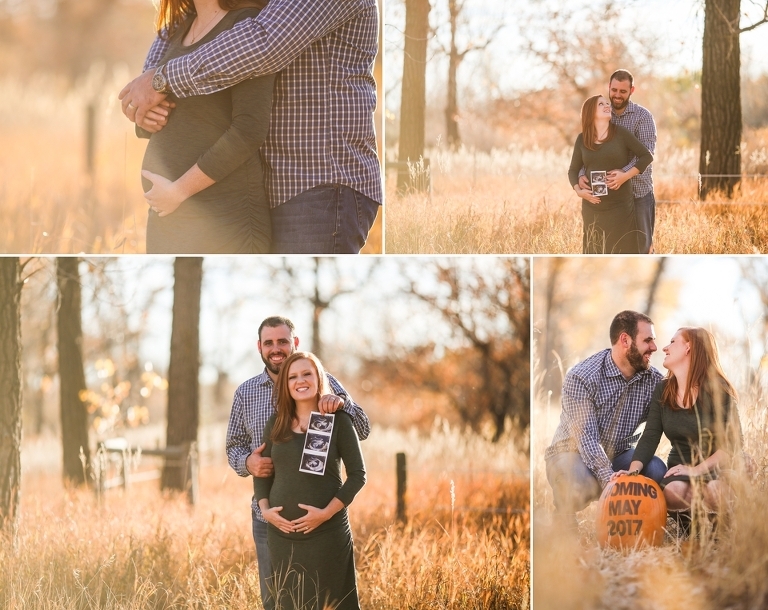 As a Colorado Springs newborn photographer I love helping families announce their pregnancy, and follow them on their journey to welcoming their baby. There is nothing more exciting (and slightly terrifying) then seeing those 2 lines and/or the word pregnant when you take a pregnancy test! It was no different for this beautiful couple. They couldn’t be more excited to announce to their friends and family that they are welcoming a new baby into their family! And, this sweet baby was a honeymoon baby, so they know everyone will be so thrilled for this newlywed couple! This beautiful couple welcomed me to follow them through their whole journey. 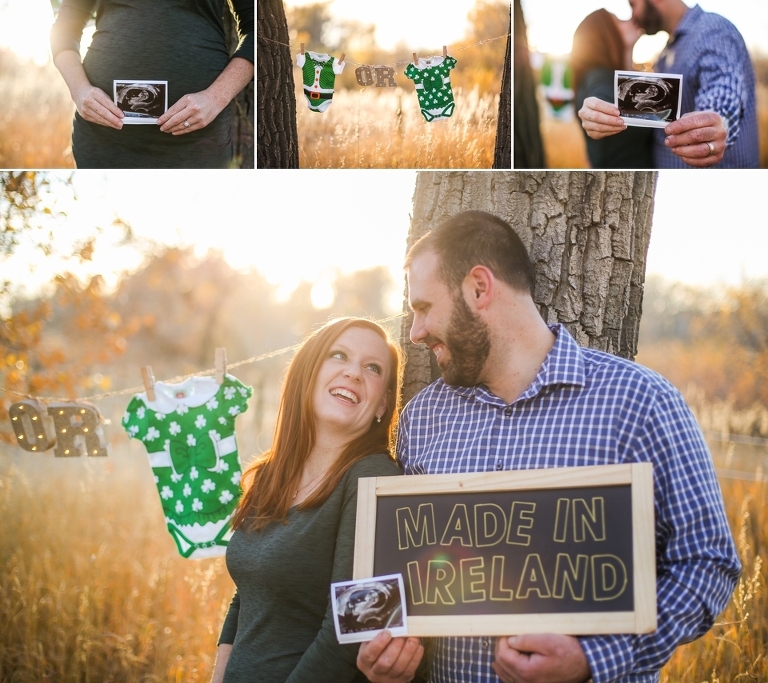 I can’t wait until next spring when I get to capture their maternity, birth and newborn photos. Be sure to check back to the blog to view pictures of their sweet baby. Congratulations Long family! I can’t wait to follow you through this journey to parenthood. If you are expecting a baby and would like to capture memories throughout your journey, whether it be pregnancy announcement, gender reveal, maternity, birth or newborn photos. Don’t hesitate to contact me. I promise you won’t regret it.